Dog Training for New Parents – Cribs and Canines Cincinnati Ohio! At Raise the Bar Dog Training, we get a variety of clients from all different backgrounds. We work with a lot of single people, multiple dog households, gigantic families, and more. For those wanting to expand their (human) family, there are a lot of things to think about when it comes to their dogs and a new baby. Dogs are known for being great with children, but how will YOUR dog react to a baby coming into the home, changing everything in the environment from scheduling to how much attention the dog receives from the owner? With Cribs and Canines, you and your dog will come together in bliss and excitement when welcoming in a new baby. While the changes a new baby brings could cause potential anxiety and poor behavior, your dog could learn how to avoid these pitfalls while being enrolled in the Cribs and Canine training program. And this is not only for your dog, this is also for YOU as the expectant parent, so that you may learn how to create a new consistent structure that your dog can succeed in, both before and after the little babe comes home! 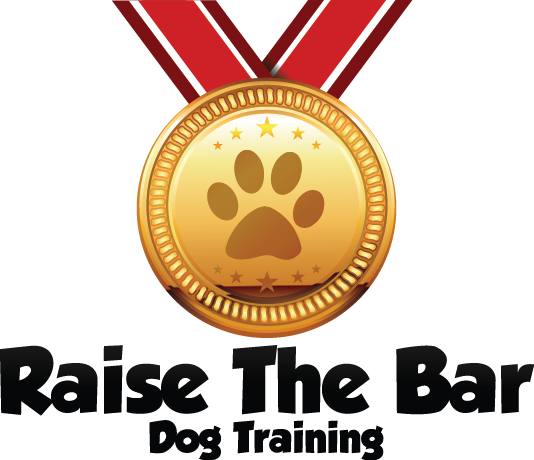 Cincinnati dog trainer, Cheryl Kocher, truly does “raise the bar” when it comes to training your dog and reaching the goals your family sets. Not only will Cheryl solidify your dog’s obedience skills with the baby, she will fully prepare your dog with the idea of a new pack member in the family. Teaching calm, relaxed behavior, Cheryl will utilize reward-based training methods so that your dog not only ceases any problematic behavior, but is also calm and anxiety-free! With the Cribs and Canines program, your dog will learn some helpful, baby-specific behaviors, such as walking nicely with a stroller, demonstrating patience when the baby is getting most/all of the attention, being gentle when Junior is crawling around on the floor, etc. 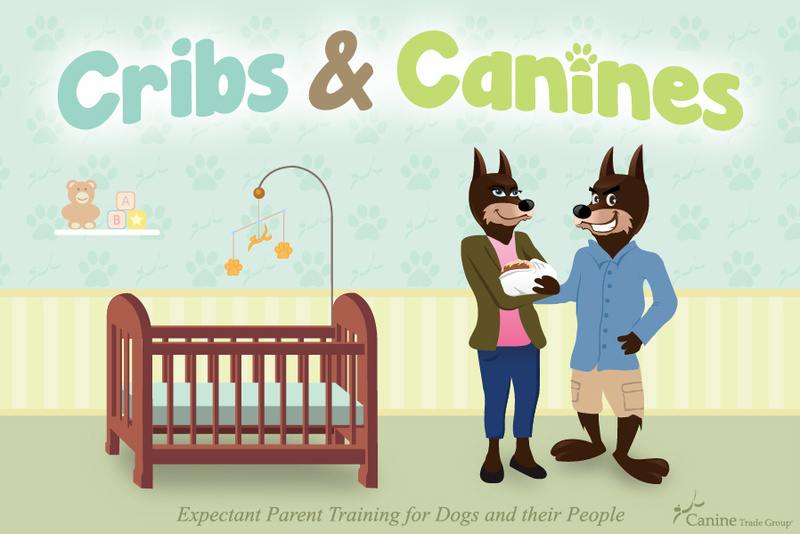 Cribs and Canines is about empowering your entire family, bringing safety, comfort, and great success for everyone! If you are presently a parent who is distressed over your dog’s behavior around your child, then call us! Change is possible for both expecting and current parents! Our offices can be reached at 513.342.0458, or feel free to email us at training@raisethebardogtraining.com!